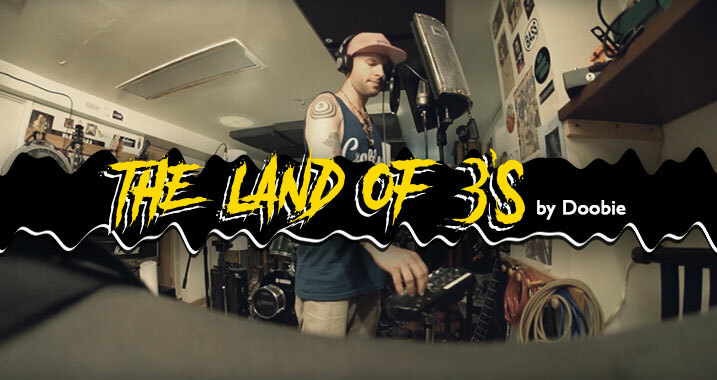 Dave “Doobie” Aaron is back on FrostWire with his latest release, The Land of 3’s. The last album released on FrostWire titled “Doobie” was a fretless bass album, no guitars in it, this time around guitars are back, and the production has been more refined and recorded in three different studios. The awesome Glenn Grossman is back on the drums, also on the drums another demigod Mr. Compton Timberwolf, Joss Selan also on drums, and then Dave did both guitars and bass. Share and Remix as long as you give proper credit to Doobie and DO NOT USE FOR COMMERCIAL PURPOSES.